We’re expanding our head office and factory in Essex to increase our production facility in order to meet growing demand. The extension, which will increase the factory size by 25 per cent, will provide us with an additional 13,000 square feet of production and workshop space plus extra offices and an extra storage facility. 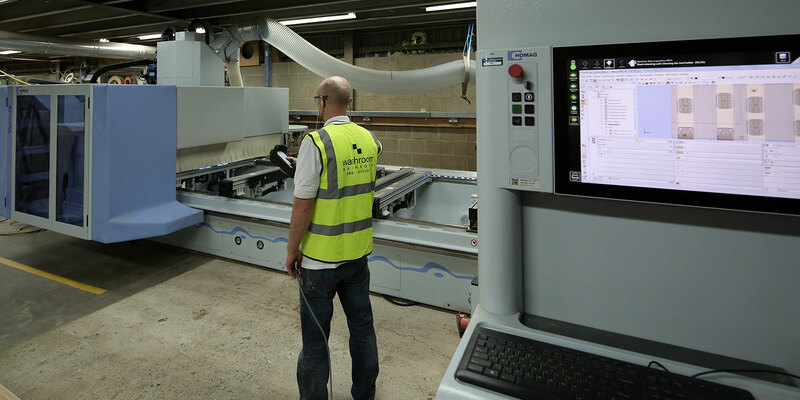 As well as the additional space, we’ve also invested in a second brand-new state-of-the-art five axis CNC machine to increase our capacity. We’re proud to be able to manufacture in house and install on site. Not only does it give us control over the finish quality, it also enables us to create items bespoke to your exact specification and by increasing our production space, we’ll have scope to take on even more exciting new projects next year. If you have a future project you’d like to discuss with us, we’d love to hear from you.